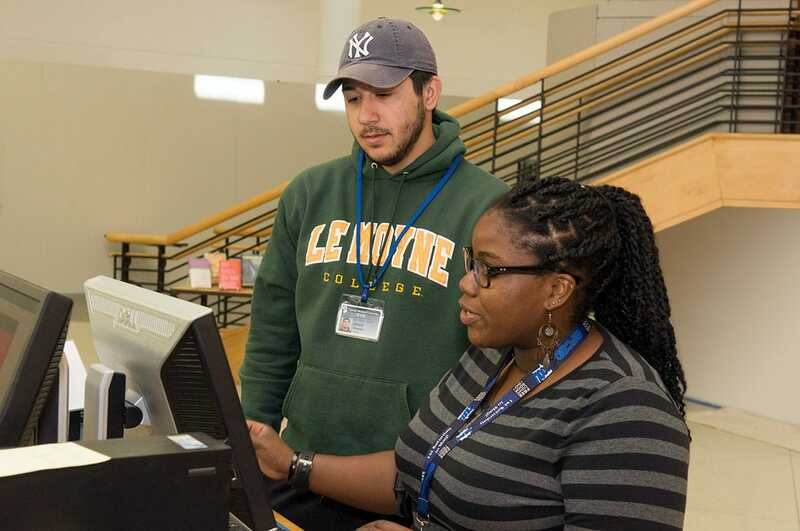 The Health Sciences Library provides a wide-range of services for various audiences. The Health Sciences Library provides access to a multitude of electronic resources and curated content guides. Always here and available to help. Let us know how we can help serve you better! The Archives and Special Collections department is comprised of two units: University Archives, and Special Collections. 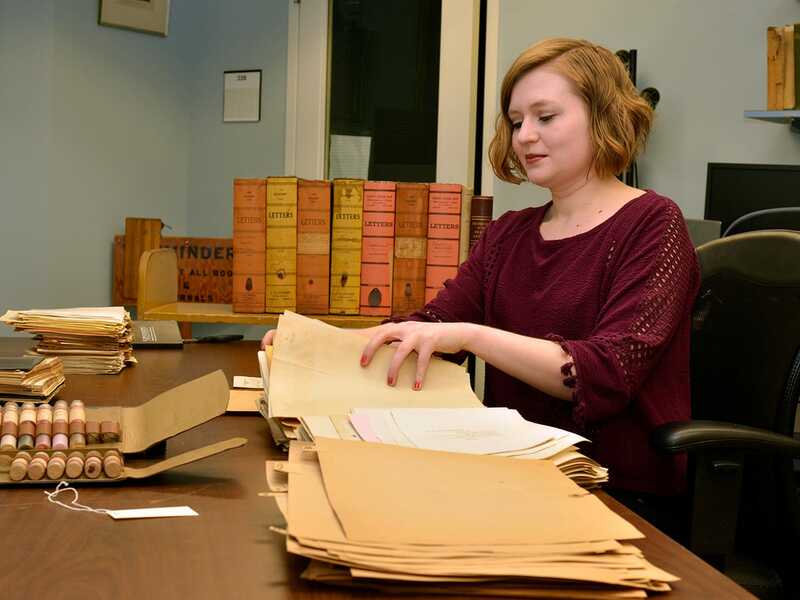 The collections are open to the public and available for use on the second floor of the Health Sciences Library. 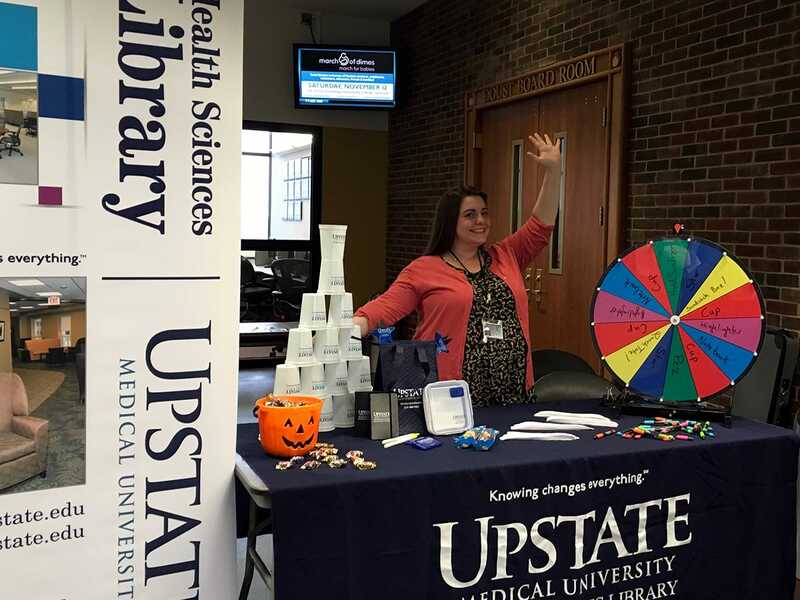 Our librarians are dedicated to supporting the academic, research, and clinical activities of Upstate Medical University by meeting the information needs of our customers through the provision of individualized services. Makeup donations are needed in support for Transgender & Expansive Support Week and can be donated at the Library on Friday, April 5th. Therapy dogs will be visiting in the library for "Therapy Thursday" from 11:30 a.m. to 1:00 p.m. on Thursday, April 4. Last Modified: September 04, 2018. Contact Devin Kerr with questions about the content of this page.